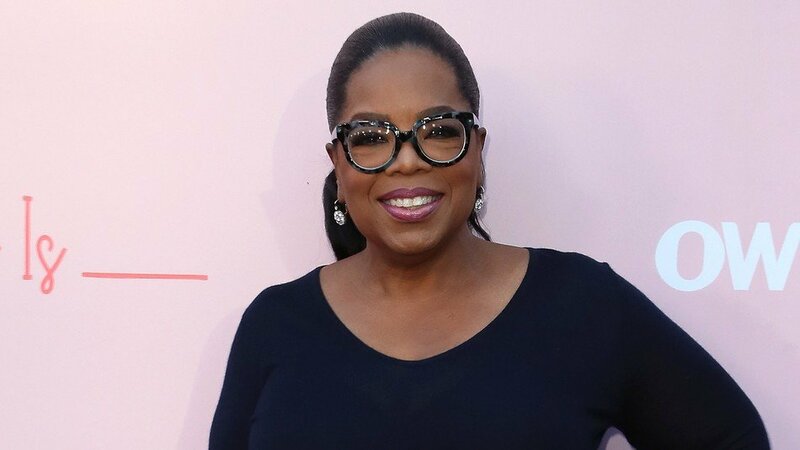 Oprah Winfrey is an icon, and it isn’t in just one way. For one, she has her own successful talk show, has her entire television network and has a respected magazine title. In addition, she also began a South African school for young girls, and that is to mention a few of her laudable achievements. 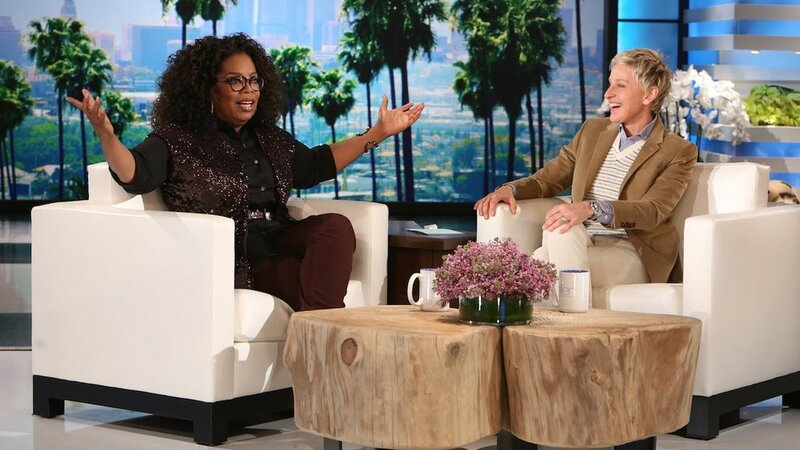 Oprah is no doubt amazing and that has been her way for years. It is one reason why it doesn’t come as a surprise that Oprah Winfrey has not been to a bank since the year 1988. She made that known when she was on a TV show playing a question and answer game. 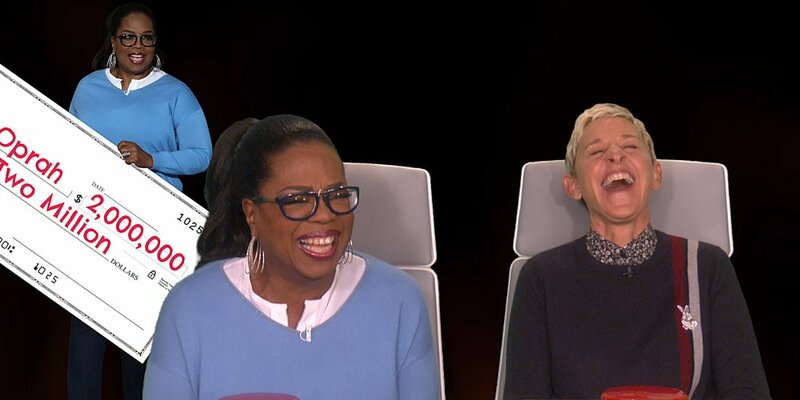 Oprah was asked her ATM pin number and her reply was that she didn’t have. She explained that she only went to the bank very recently as she hadn’t been there since 1988. On a further inquiry as to her mission to the bank, she said she went so she could make a deposit of two million dollars. 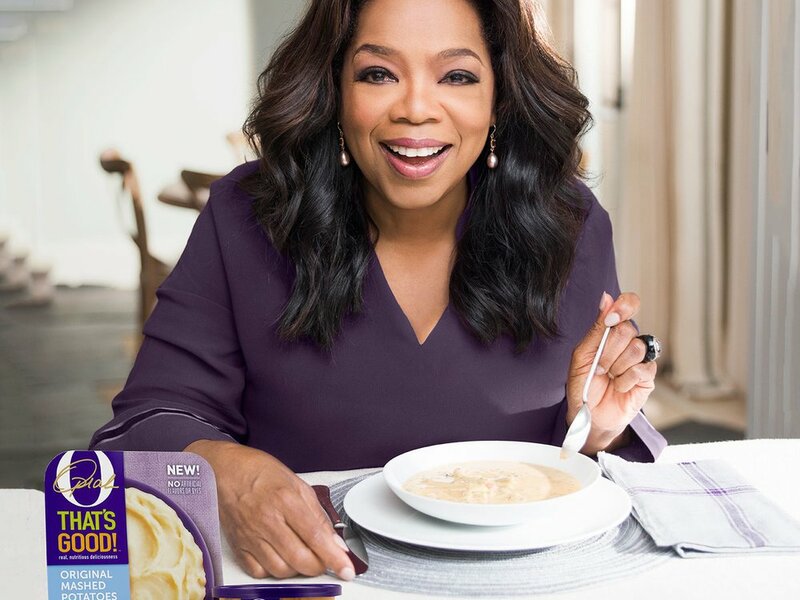 Oprah was on that show to talk about her launched meal brand that has human health as its core consideration. During her interview, she answered other questions such as her favorite Karaoke song and favorite smell. For her favorite smell, she said she loves eucalyptus and lemon the most. About things that make her feel so good, she said it’s rolling in the grass together with her dogs. According to her, her favorite song is Aretha Franklin s Respect. For the advice she would love to give to her younger self, it would be to tell herself to relax more and also assure her younger self that she would be alright. It is interesting to note that Winfrey isn’t the only extremely wealthy person that hasn’t deposited her checks by herself in a long time. Sometime in July 2017, Serena Williams made it known that she attempted to make the deposit of her first million using the drive-thru of the bank. On the interview with a media company known as Uninterrupted, owned by Maverick Carter and LeBron James, she said she had gone to the drive-thru so she could make the deposit of her check, but she was advised that she had to come in for that. As earlier noted, Oprah Winfrey in 2017 launched into the food industry by releasing her line of already made foods known as O, That’s Good. It includes pasta, soups, and sides. The brand was created collaboratively with Kraft Heinz. Kraft Heinz is a comfort food collection featuring mashed potatoes, parmesan pasta, cheese pasta, soups and a lot more. She also launched her own frozen pizza line that features crusts which consist of 30% cauliflower. The product which is a collaboration with Kraft Heinz has four different flavors namely supreme, fire-roasted veggie, uncured pepperoni, and five cheese.